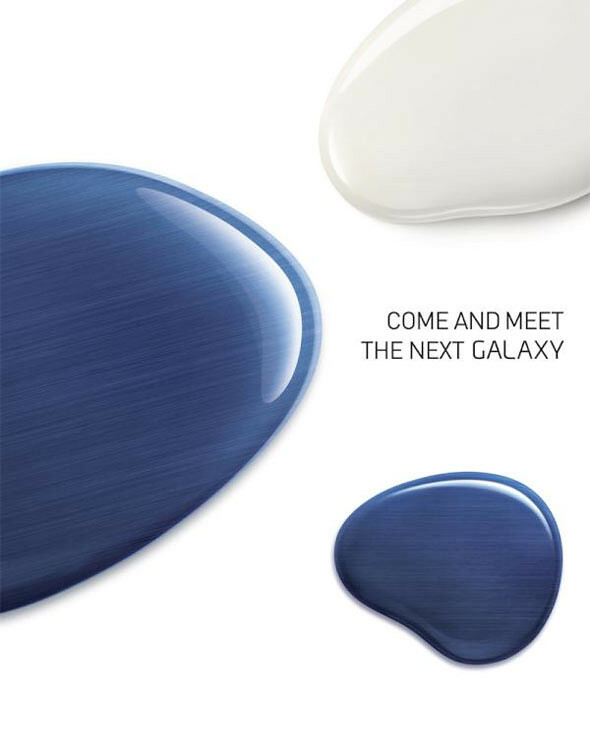 Some of you may have already seen the rumored photo of the upcoming Samsung Galaxy S III… but it was all not confirmed at all, until now..
Samsung has officially announced the launch of their next Galaxy phone which will take place in London on May 3rd. They have already started sending out invitations and the first to receive it was Dutch site Tweakers.net. So are you excited and waiting to own the upcoming Samsung Galaxy S III?